Game Masters Wanted at Gen Con! 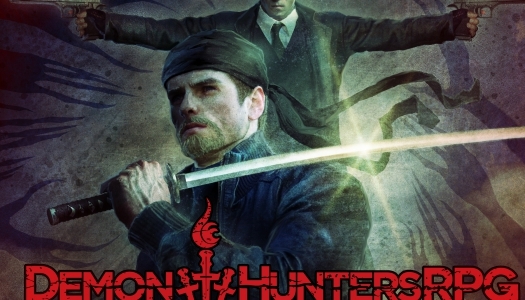 Wanna GM the new Demon Hunters RPG: A Comedy of Terrors like a boss? !